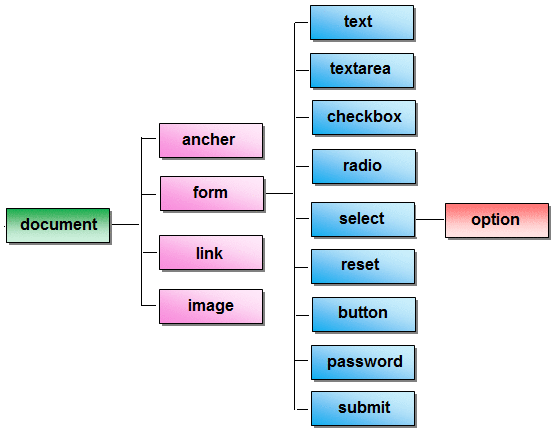 The document object represents the whole html document. When html document is loaded in the browser, it becomes a document object. It is the root element that represents the html document. write("string") writes the given string on the document. writeln("string") Same as write(), but adds a newline character after each statement.